“As long as I’ve known Northampton High School, there has been a ceramics class,” said art teacher Sheryl Jaffe. From ornate mugs to abstract sculptures, people can fashion whatever they fancy. From at least 7:30am until 2:00pm, Jaffe is one of the art teachers at NHS. But on Wednesday’s from 2:00pm until around 3:30pm, she is the ceramics club supervisor. From assisting anyone who needs help or supplying people the materials, Jaffe does it all. With the time that she can spare between these two responsibilities, and sometimes during them, she is creating her own work. She has made many paintings, sculptures, and ceramic mugs. Art doesn’t come without hardships and difficulties. 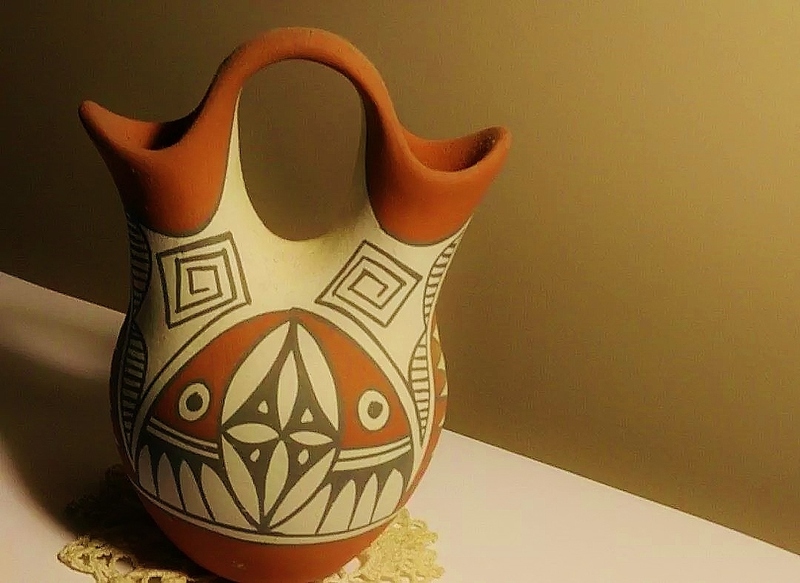 Sometimes there might be air in the clay causing it to break when put into the kiln (an oven used to dry pottery), sometimes someone may elbow another’s creation causing them to start over again. Last Wednesday, Jaffe illuminated the some of the difficulties and challenges that come with ceramics. Aside from the laborious decision of which color glaze (a shiny coating/finish) one should use, ceramics can be quite challenging. Due to the fact that there are many different types of ceramics, as well as the fact that each are extremely time consuming,“to do it well…is challenging,” said Jaffe. To do anything well is challenging, and people tend to forget that sometimes when it comes to the arts because the professionals make it look easy. This is one of the reasons that ceramics is underrated. Speaking of culture, one thing Jaffe appreciates about ceramics is its culture/history. “Every form of ceramics has culture/history behind it,” said Jaffe. It doesn’t matter if it is a famous Chinese sculptor or if it is a made by a friend of yours, it has history. “[You’ll be] appreciating…all the history and culture that people have brought to ceramics…[while] enjoying…something handmade,” said Jaffe. “[Ceramics] is a great way for people to work together and create something beautiful that endures for years to come,” said Jaffe. So, let’s all work together and create a deeper appreciation for ceramics at NHS. People tend to focus mainly on sports or the theater side of the arts at school. Why not shift some of that focus towards art forms like ceramics? Want to develop said deeper appreciation for ceramics? Come visit the ceramics club sometime after school on Wednesday in Jaffe’s room, or sign up for the class next year. Once given the chance, ceramics will not disappoint.